Our goal at Planters Ridge is to craft wines that are truly exceptional. 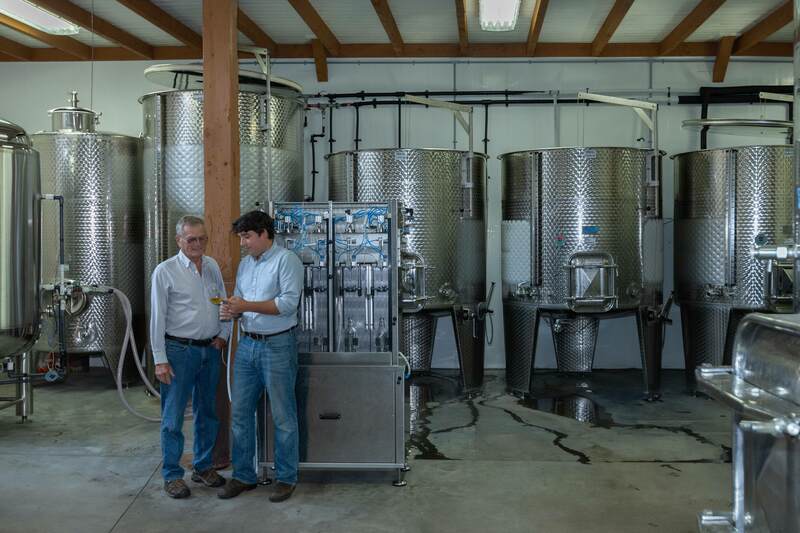 We have invested in top quality equipment that allows our winemaking team the opportunity to produce wines that are worthy of the Planters Ridge label. 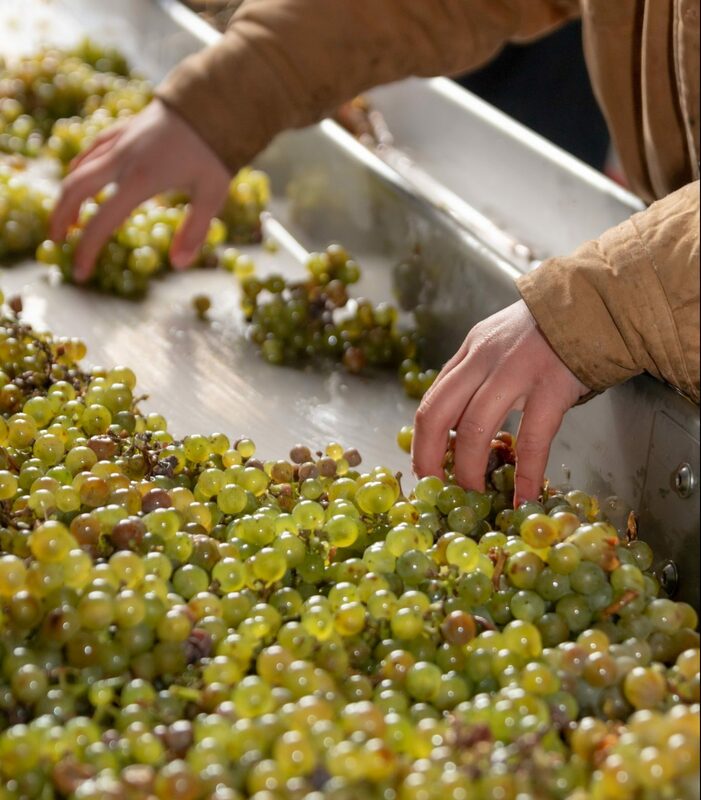 From individual tank temperature control, to a state of the art destemmer and press, we are able to treat our grapes with the gentle touch necessary to allow them to express their true character. 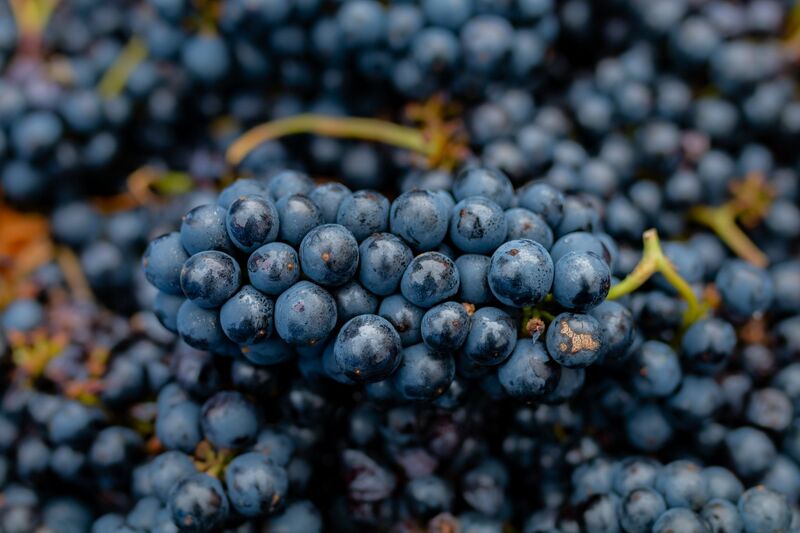 At Planters Ridge, we believe in the concept of vineyard enology. Simply put, that wine is made in the vineyard. To this end, we strive to become winegrowers. The winemakers responsibility is to guide the fruit and respect the work done in the vineyard throughout the season. 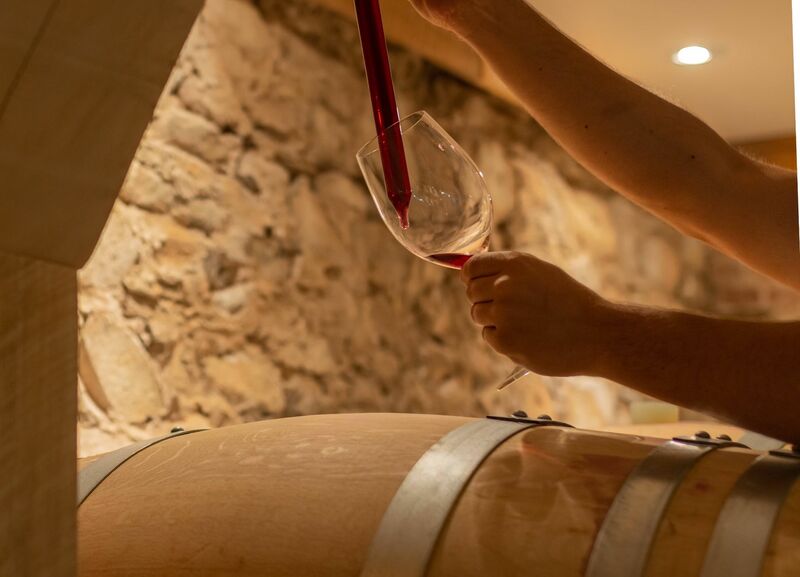 This concept guides our actions in the cellar, and we strive to use techniques that enhance the desired characteristics in the finished wines without diminishing the expression of our unique terroir. Wine is all about discovery; each year we learn about the effect of different weather patterns on the vine development and the grape flavour characteristics, we learn about the ways in which temperature and yeast influence specific aspects of a fermenting wine, and we learn about how our wines age once bottled. All of these discoveries and more build a framework for what Nova Scotia wine is, and can become. This is the process of discovering terroir. We hope you enjoy our wines, as much as we enjoyed creating them for you.